HAZWOPER 24 is a 24-hour training for Hazardous Waste Operations and Emergency Response that is mainly intended for worker, supervisors, and employers who are on worksite occasionally for specific limited operations such as ground water monitoring, geological and land surveying. The learning objectives of this course include recognition, identification, evaluation, and prevention of hazards by following safety measures like training, OSHA regulations, material handling, and ergonomics. Who Should Take This Self-Paced Course? It is often taken to meet regulatory and employment requirements. There are no prerequisites for this online course. Why You Should Take The HAZWOPER Course? 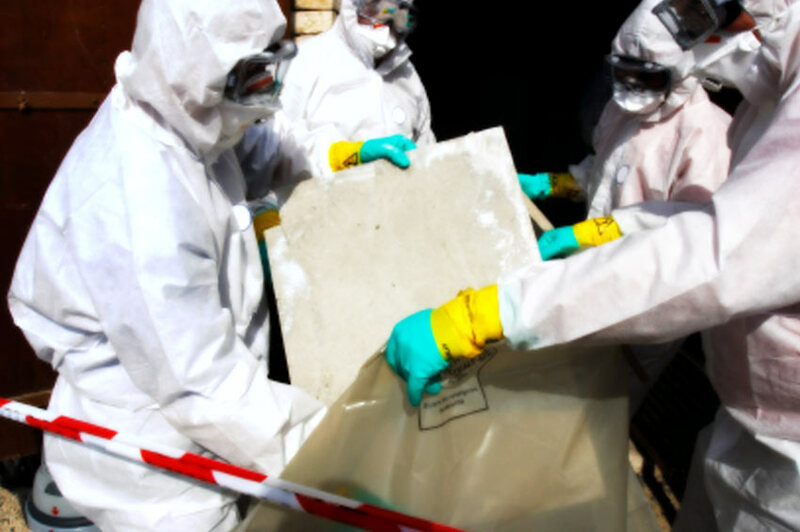 There's no room for carelessness when hazardous materials are involved. That's why the Occupational Health and Safety Administration (OSHA) developed regulatory standards like the Hazardous Waste Operations and Emergency Response (HAZWOPER) to promote safety at work. 360training.com an OSHA-authorized provider of online 10 and 30-hour safety training has designed a 24-hour HAZWOPER course to boost your compliance initiatives! 360training.com's course offering satisfies OSHA's initial 24-hour HAZWOPER training requirements for workers who must enter a hazardous or potentially hazardous site. General site workers are also required to have one day of field experience which falls under the responsibility of the employer or prospective employee before engaging in hazardous operations. This certification program from 360training.com covers 29 CFR 1910.120 and 1926.65. It includes 14 interactive sections related to HAZWOPER and the updated Globally Harmonized System (GHS) for Hazard Communication. The online training is also packed with customized activities, videos, and other multimedia features to enhance learning and recall. To complete the course, students must pass the after-module quizzes and the final exam with a minimum score of 70%. The tests can be taken thrice to achieve a passing grade. Upon completing the program, students will receive a completion certificate that is accepted by OSHA as a training documentation. Students are encouraged to seek assistance from local regulatory authorities for complete training guidelines. For more details about the, contact 360training.com via phone, chat or email. 360 training is very helpful in all aspects for everyday and to share knowledge. It is a good source of information. I recommend 360training because is clear, well illustrated and complete.An excellent way to learn. It would be my first choice of site to recommend to a friend or colleague. It was a very well put together course through which I learned a great deal.